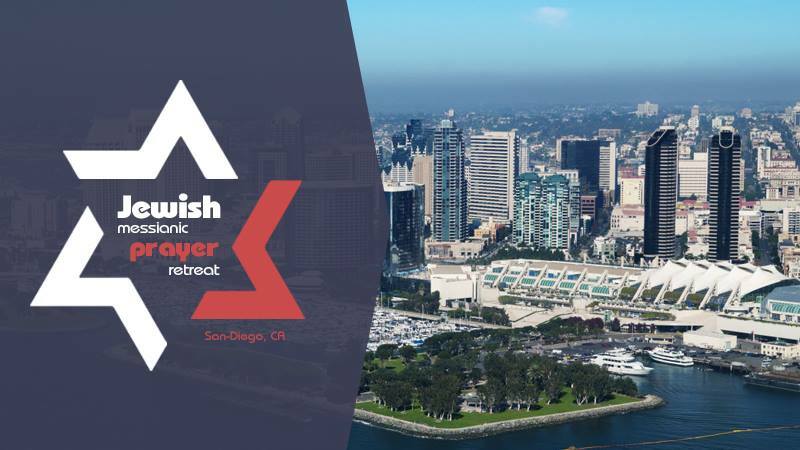 The Messianic Prayer Retreat will be held in San Diego, California on November 15 to 18. This is the time to join together before the face of God! The main speaker at the retreat is Boris Grisenko, the Senior Rabbi of the largest Messianic congregation in the world (Kiev, Ukraine).